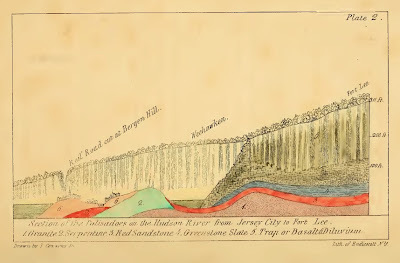 Cozzens, Issachar. 1843. 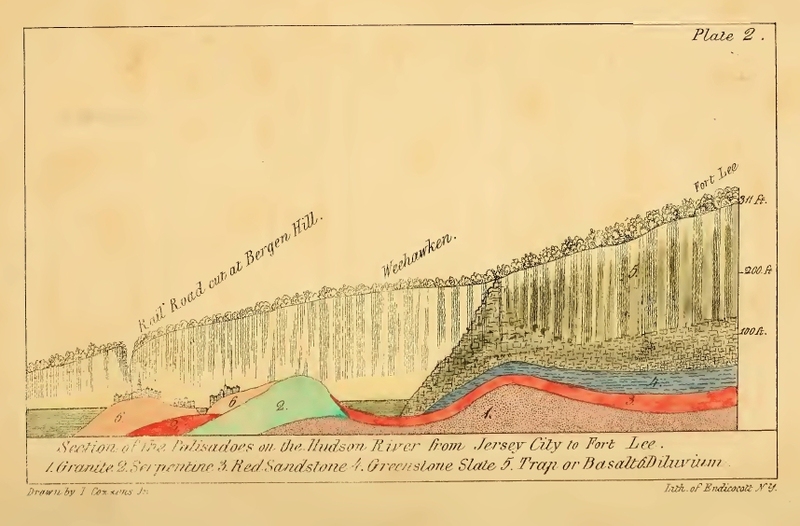 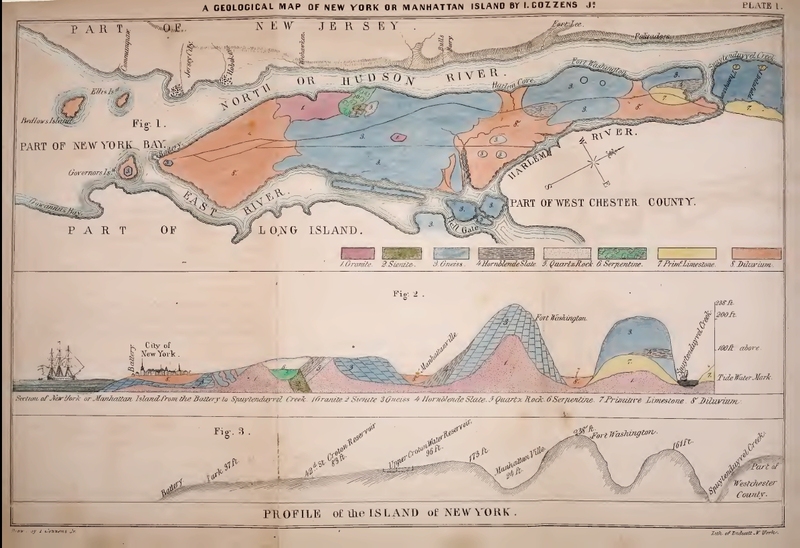 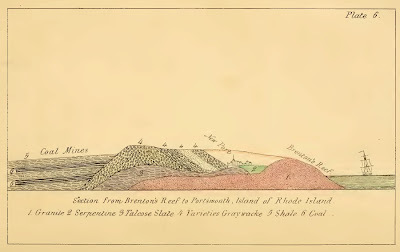 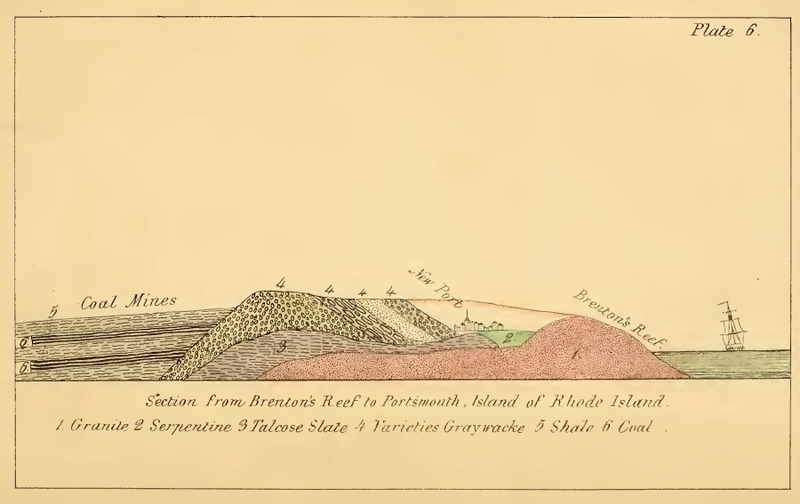 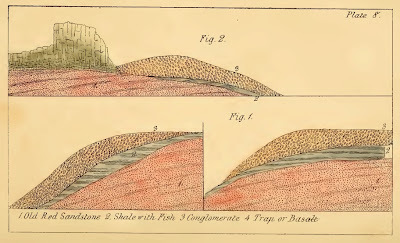 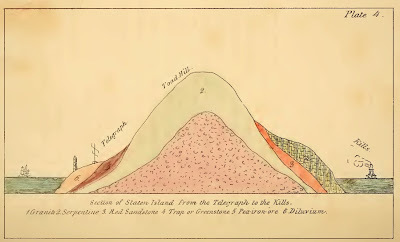 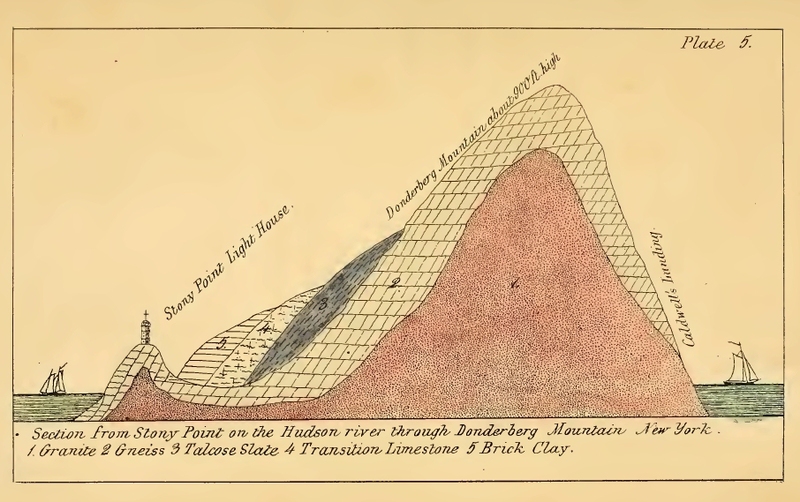 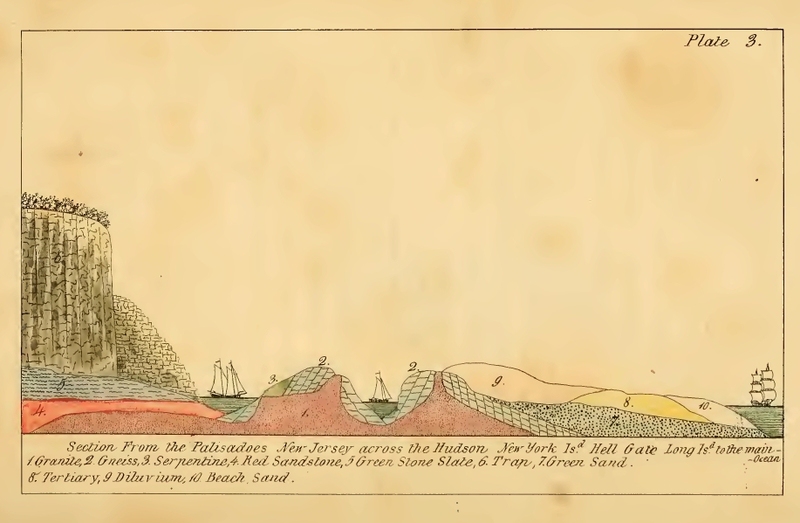 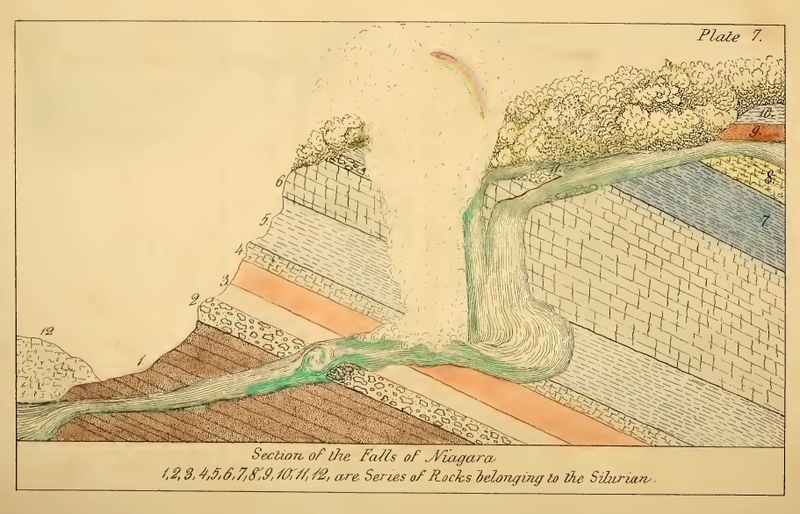 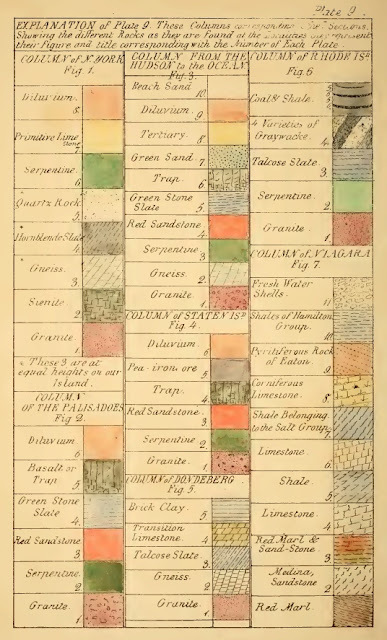 A Geological History of Manhattan or New York Island together with a map of the island, and a suite of sections, tables and columns, for the study of geology, particularly adapted for the American student. New York, W. E. Dean. The author at first undertook to make a geological map with sections for his own amusement and study to which he added historical facts anecdotes and reminiscences of the city so that the book might be interesting to the general reader and might induce some to read and become interested in the greatest of all sciences The book contains a geological history of New York city with map section of the palisades section of Staten island section at Stony Point on the Hudson section of the rocks of Rhode Island with one of Niagara Falls catalogue of minerals found in place on New York island &c in all 114 pages and 9 plates....The value of such a man's life and labors cannot be gauged simply by his publications We must also take into account at this early stage of the science of geology the personal help and encouragement which he gave to others and such services were at all times rendered frankly by Issachar Cozzens whose genial nature and interest in the study of geology made it more pleasant and encouraged others in these early days. 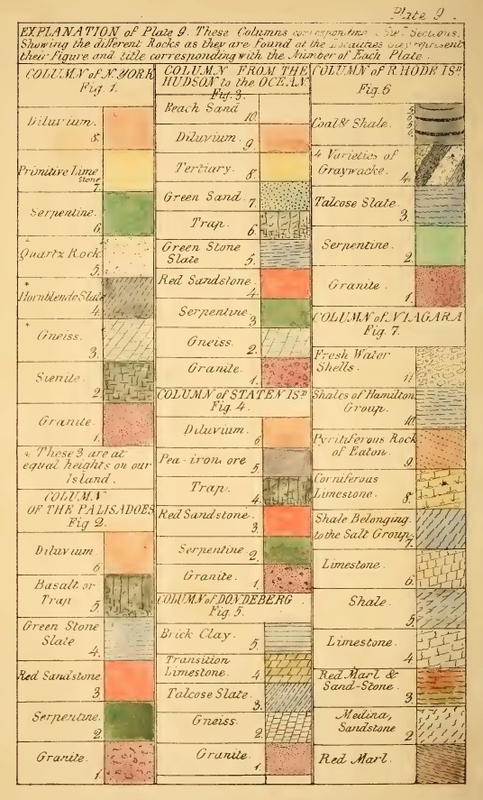 See the text for explanations of the maps.